Photo Update: Millennium Falcon has completed construction in California! 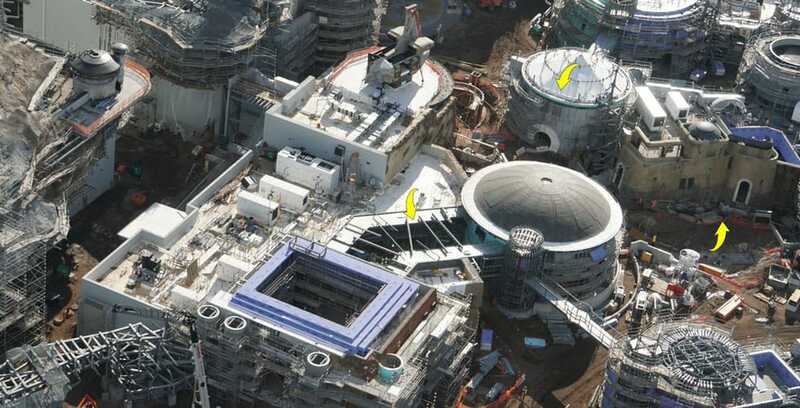 Last time we looked over Disneyland, we saw the makings of the Millennium Falcon. 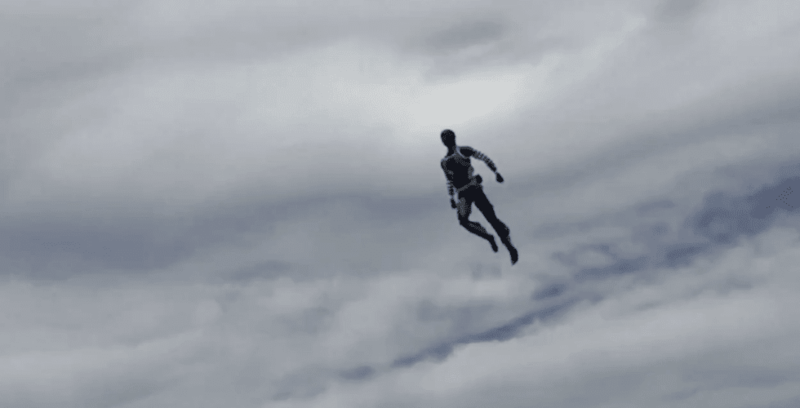 Today, we are back, to see a completed look at the fastest ship in the galaxy! This photo report is made possible with screen captures from Disney Parks Youtube and helicopter aerials by Heliguy on Instagram. 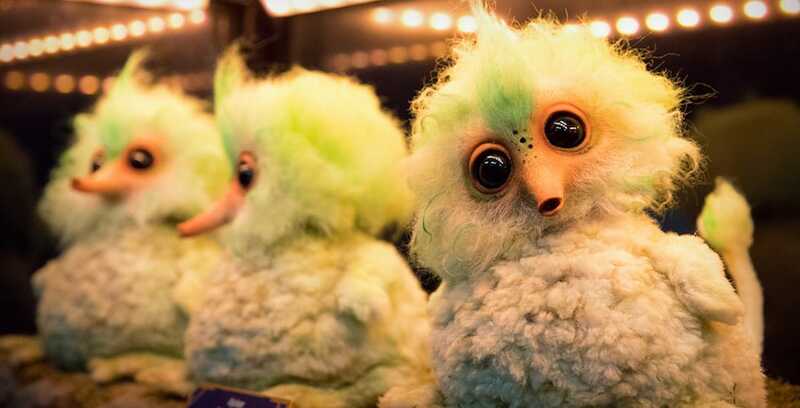 At the latest Destination D 2018 Event, Bob Chapek, Chairman of Disney Parks, Experiences and Consumer Products, revealed a ton of new details about Disney Parks. 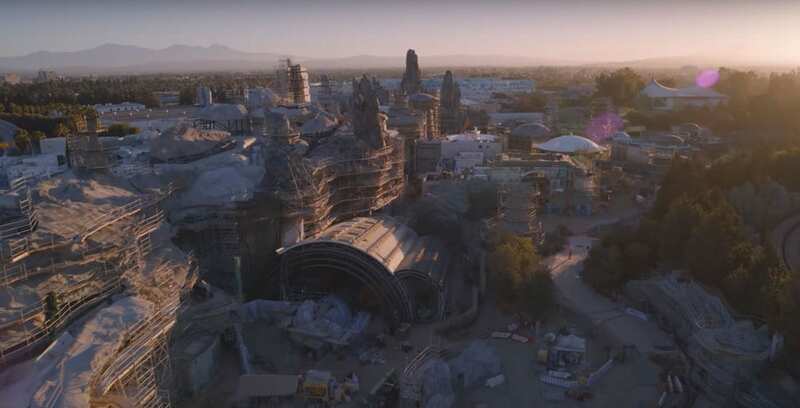 This included three unique looks at Star Wars: Galaxy’s Edge. 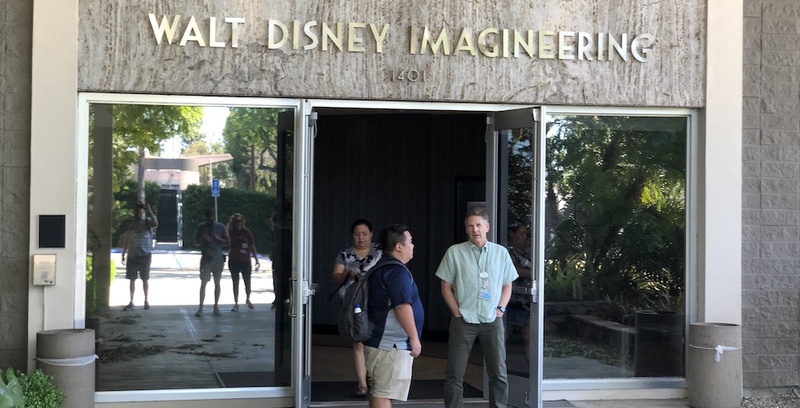 In these videos we learned the new names of the attractions inside this land as well as hearing a new theme song made specifically for the land, by John Williams himself. 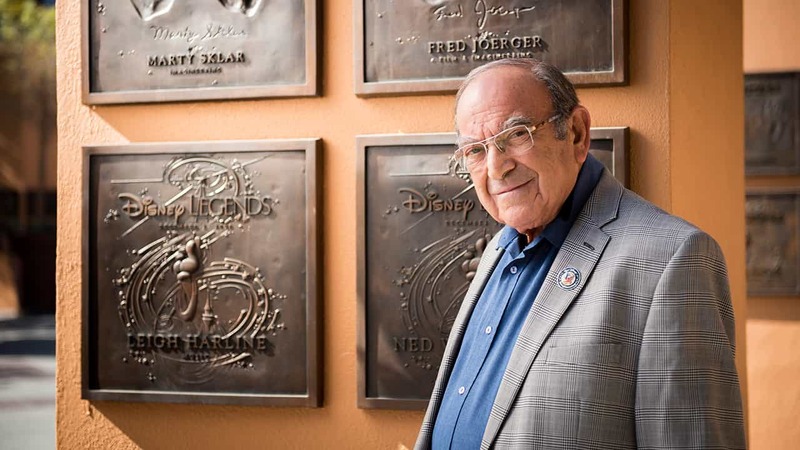 Disney Legend Marty Sklar has passed away at age 83.